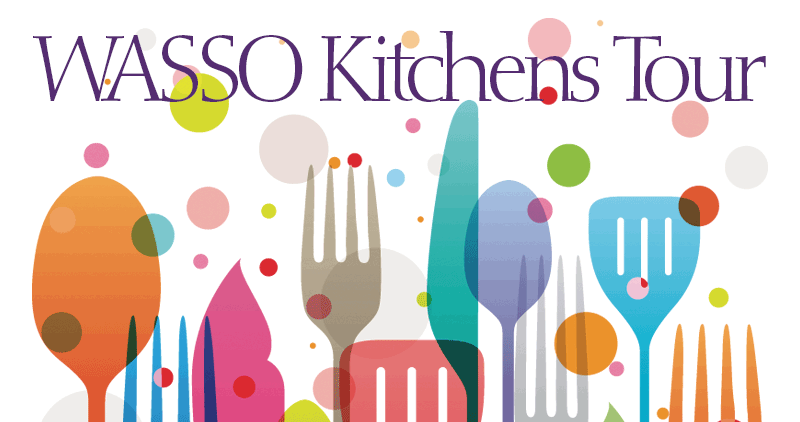 Join us for the 13th Annual Kitchens Tour sponsored by the Women’s Association of the Springfield Symphony Orchestra (WASSO). Click for a larger interactive map with directions. 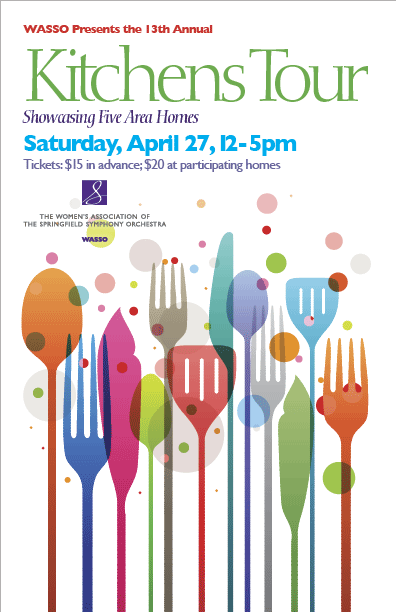 Tickets are also available at the Springfield Symphony office (325-8100), Frame Haven, Katie’s Hallmark, Schneider’s Florist, or from any WASSO member.